elegant, customized pocket to set the tone of your wedding! 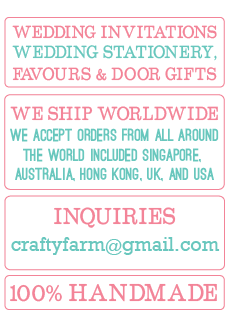 Feel free to visit Instagram @craftyfarmswedding and Facebook. 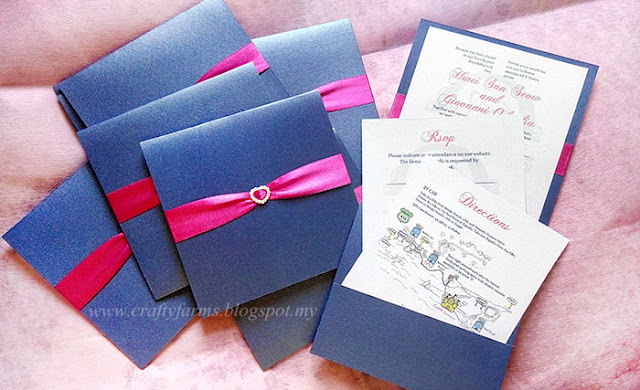 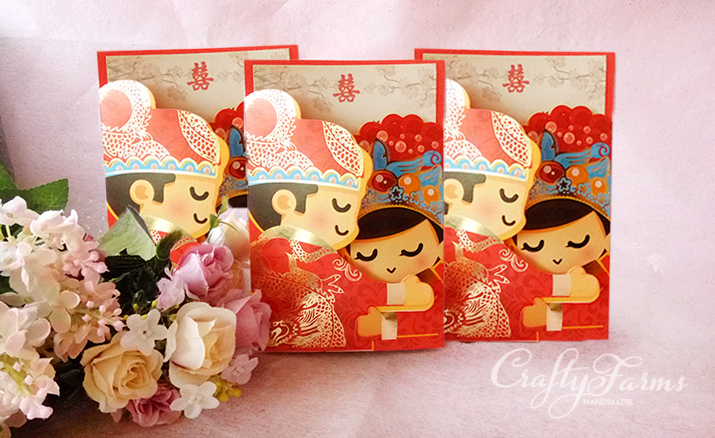 Looking for Malaysia wedding card or handmade wedding cards? 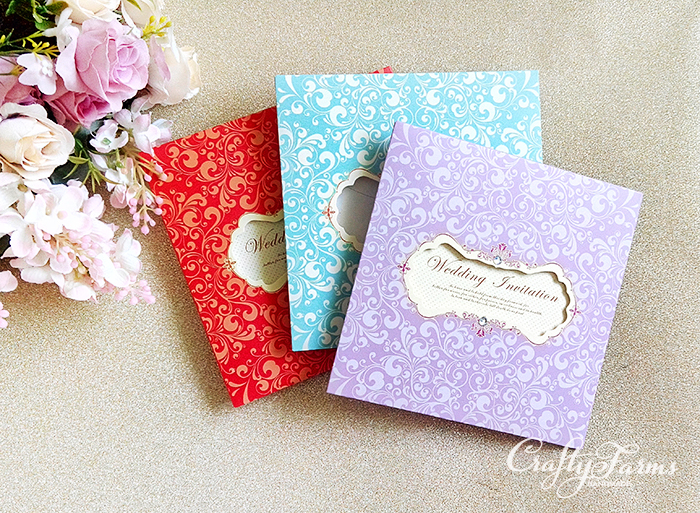 We hope to share our amazing handmade wedding cards with you. 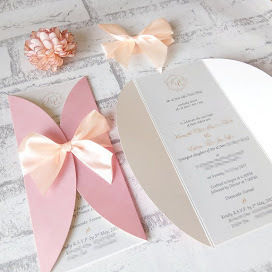 Services: handmade wedding card, wedding stationery, personalized handmade wedding favours, customized bespoke wedding card design, chocolate favours, candy bar wrappers, business card design and printing, table numbers, church program booklets, stickers and wedding thank you cards. 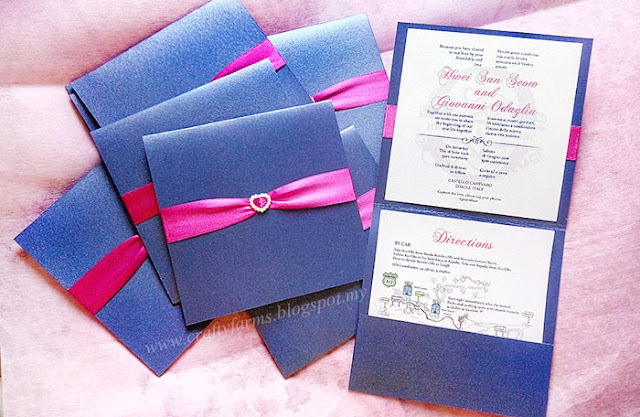 We also create invitation cards for other occasions and events such as corporate event, birthday party, anniversary dinner, retirement dinner, and much more! 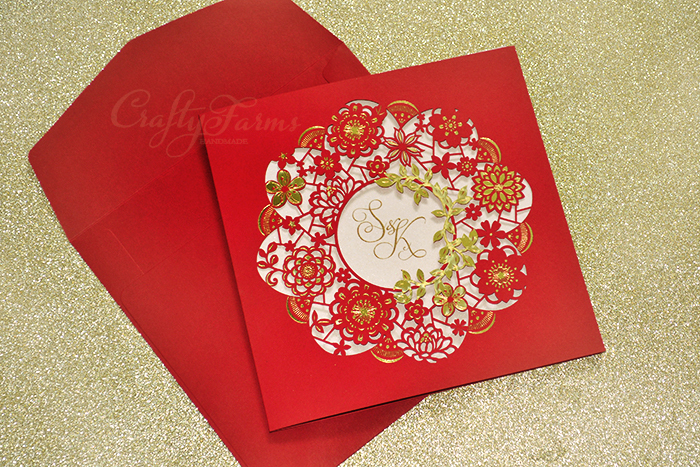 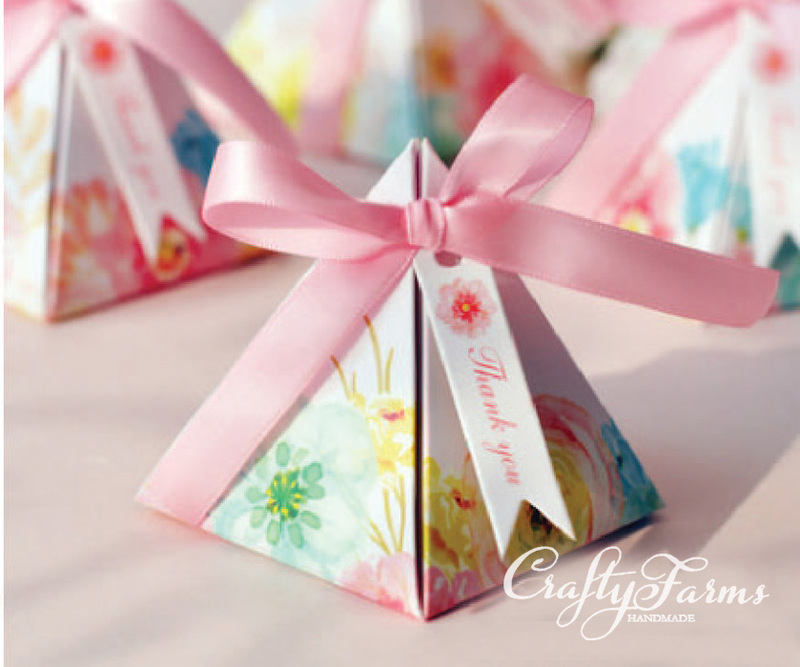 All Designs Copyright © 2013 Crafty Farms Handmade. Powered by Blogger.